Would you like A Perfect Candy Ending? Why Candy? 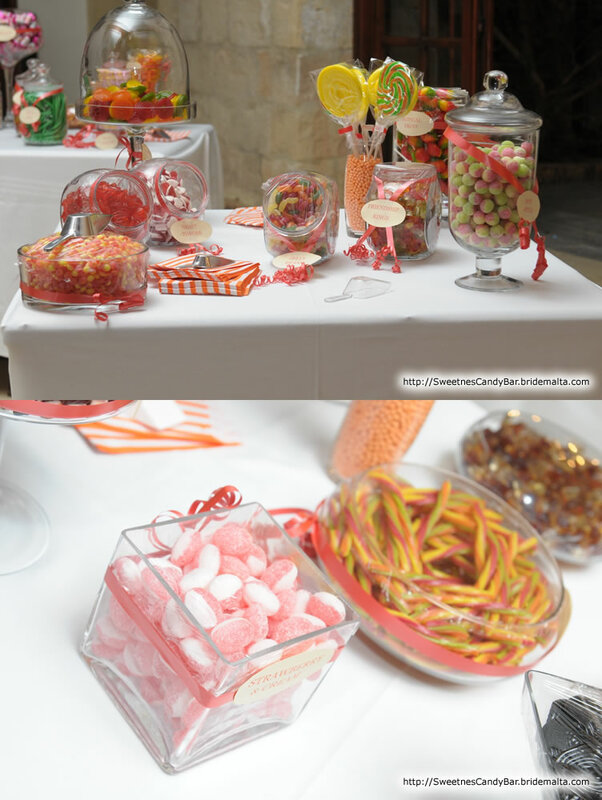 Why a Candy Table? 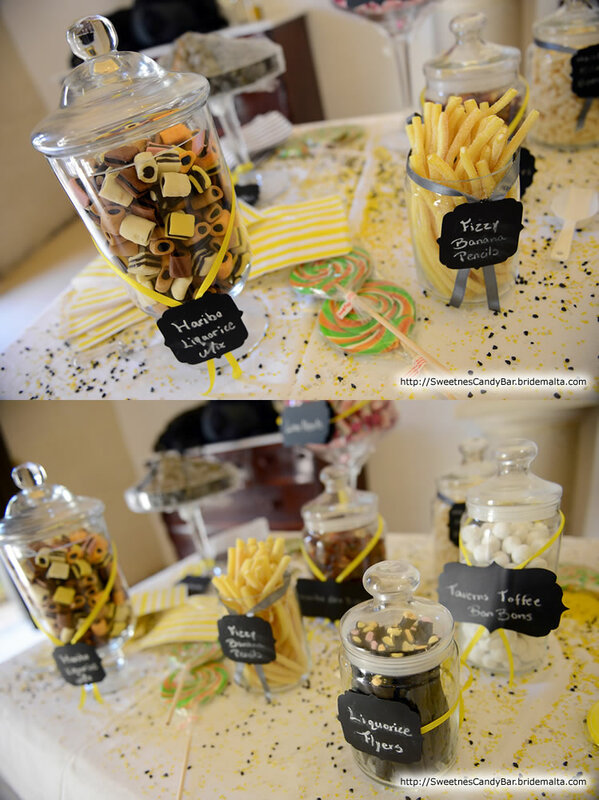 Candy is delicious! Candy is Fun! 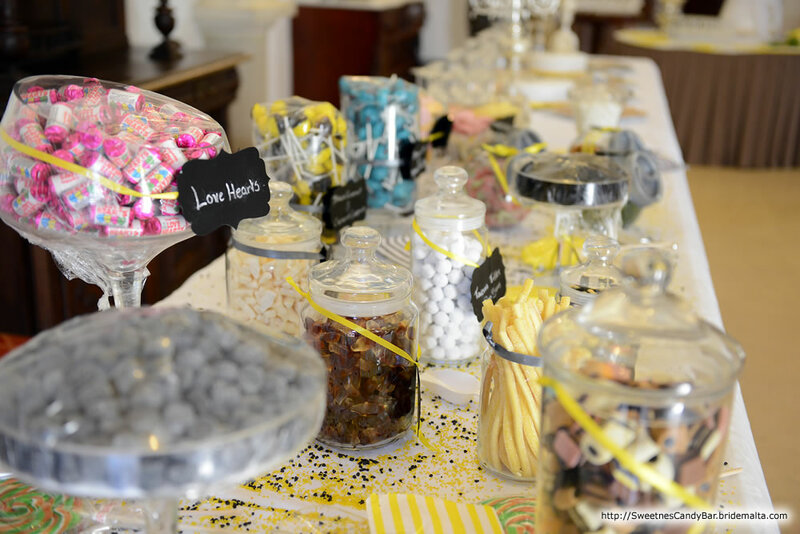 Surely you shall be entertaining kids during the event, but you'll be surprised in seeing all your guests with the desire to indulge in candy! 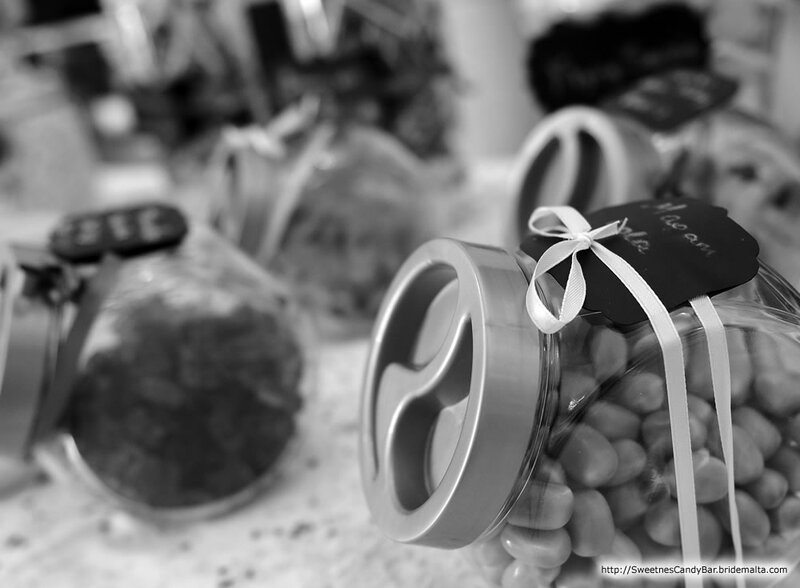 Candy recalls childhood memories and happy times! 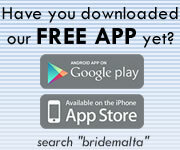 It will enhance your event's ambience! We've been there, we've done it with a lot of love and dedication for our Big Day! We've got firsthand experience so nobody can do it better! 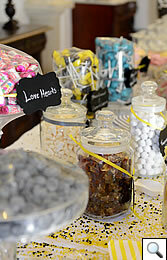 Our candy bars are also a decorative item, giving your party/wedding a splash of colour and style. 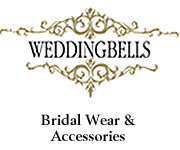 We will go out of our way to provide you with all the required details, from personalized tags, to ribbons, scoops, coloured bags and other accessories to match the colours and theme of the wedding. 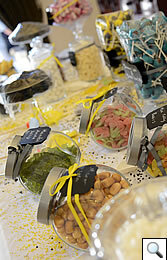 We can also supply sugar free as well as gluten free sweets to please all the dietary requirements of your guests. 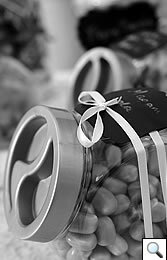 We have a variety of elegant jars and displays to choose from. 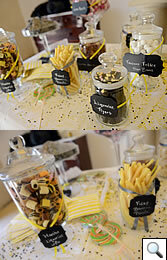 Apart from candy we can also provide complimentary items such as elegant cupcakes to match. 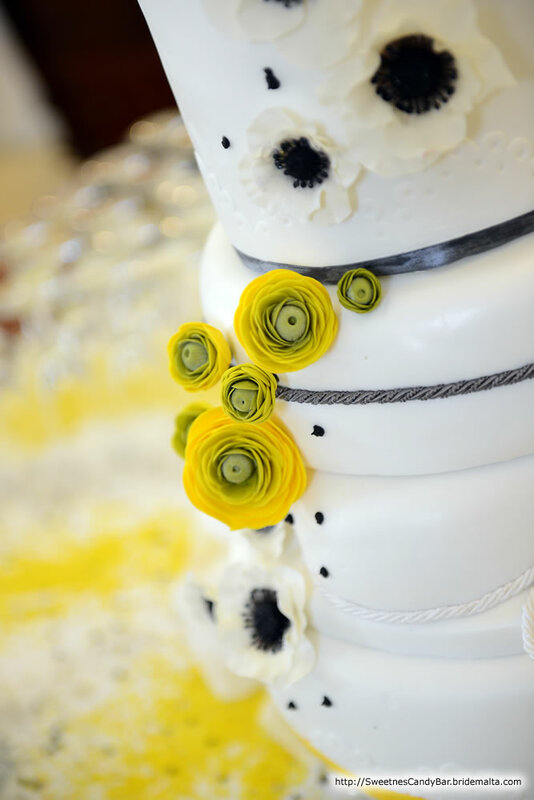 We also offer bespoke elegant wedding cakes including the setting up of the wedding cake table. 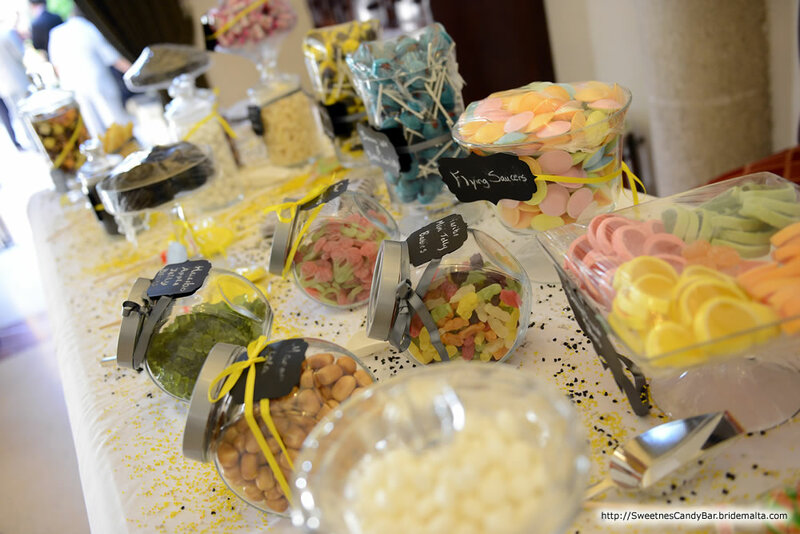 The display can be set in colourful, bright, elegant and chic style... together we will set up a candy table that will present an unforgettable display which is tailored to meet your individual needs. Guests will simply love it! 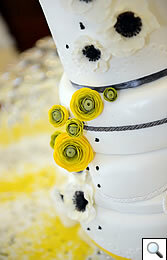 These photos, of real weddings we have worked on, speak for themselves. 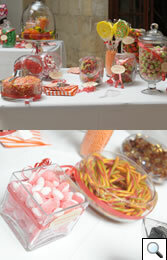 Sweetness…For a Perfect Candy Ending! This page has been visited 3107 times.